on Sunday, October 29, 2:00 PM. The preacher will be Rev. Jim Price. former Assistant Secretary of the Army. Our New Member Class, also known as our Inquirer’s Class, is taught twice a year by our Pastor Schmidt. There are six sessions, each lasting 90 minutes. We will meet on Sundays, 2:00-3:30 PM, in the Fireside Room. We will meet on August 27, September 10, October 1, November 5, and November 12. Please RSVP with Pastor Schmidt or the church office. Videos from God Connect will also be part of the class. To watch the videos online, click on God Connects. We are in the Riley County Parade – July 27. Will you walk in the parade with us? You can sign up in the church narthex. It’s a good idea to bring candy to distribute to children on the parade route. on Thursday, July 27th, between 5:00 and 5:30 PM. The parade starts at 6:00 PM. We will also have a booth at the Fair at CiCo Park. 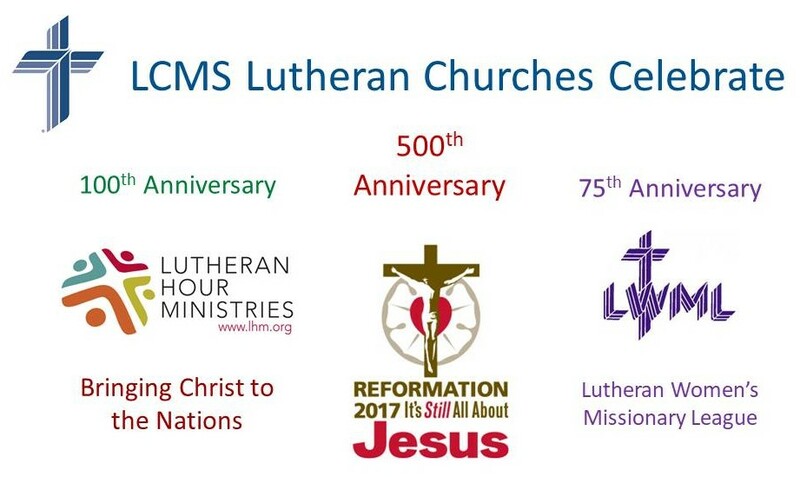 Christ Lutheran of Manhattan will staff the booth on Thursday and Friday. St. Luke’s will staff the booth on Saturday, Sunday, and Monday from 5:00 PM till 9:00 PM. We are asking people to serve 2 hour shifts. We will be passing out stadium cups, magnets, and pencils. This is a picture of the banner that will be in the parade and at the fair booth. We are looking for willing workers that day. 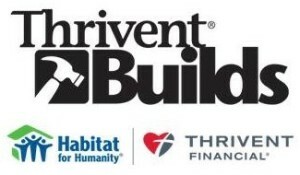 No previous construction experience or expertise is required. Friday, April 14th, at 7:30 PM. who died for the sins of the whole world. is Thursday, April 13, at 7:30 PM. Lent is a season of penitence, reflection, prayer, and catechesis. Lent is 40 days long, but does not include Sundays. It begins with Ash Wednesday on March 1, 2017. 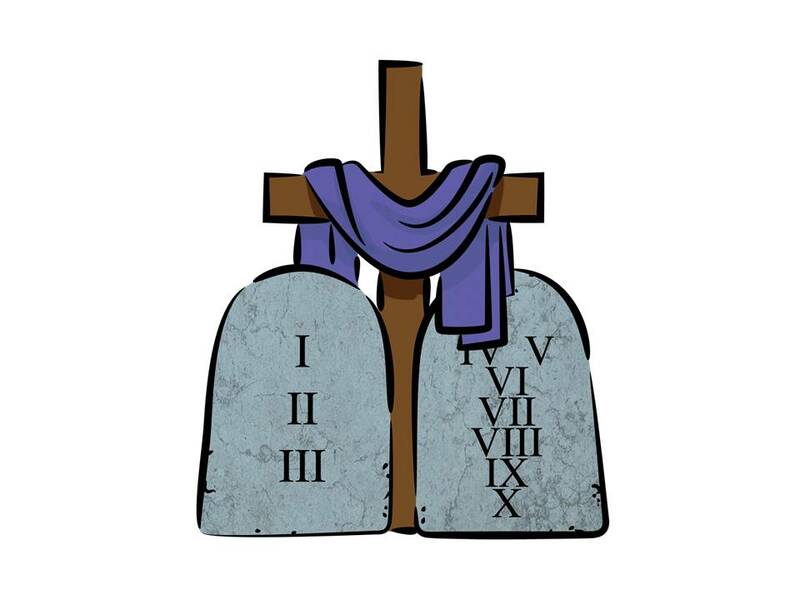 For more information about Lent, please click on Worship/Congregational Life – Church Year. Every Wednesday during the Lenten season we have a midweek worship service at 7:30 PM. For our Ash Wednesday service, we also have the Imposition of Ashes and Holy Communion. 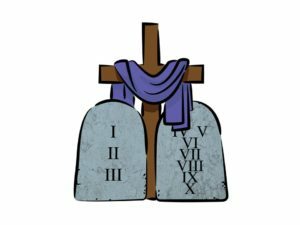 The sermon theme for the 2017 Lenten Midweek Services will be the 10 Commandments. We will cover them in reverse order. 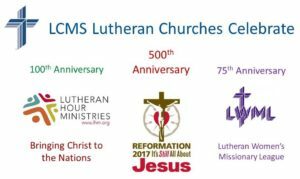 A freewill offering helps support Kansas LCMS students attending a LCMS synodical school or seminary preparing for full time church work. The many Kansas LLL pancake and soup suppers helped provide over $28,000 shared by 20 Kansas students this school year.